BDO has announced the appointment of a new national leader for financial services in light of a surge in enquiries in the wake of the ongoing royal commission. 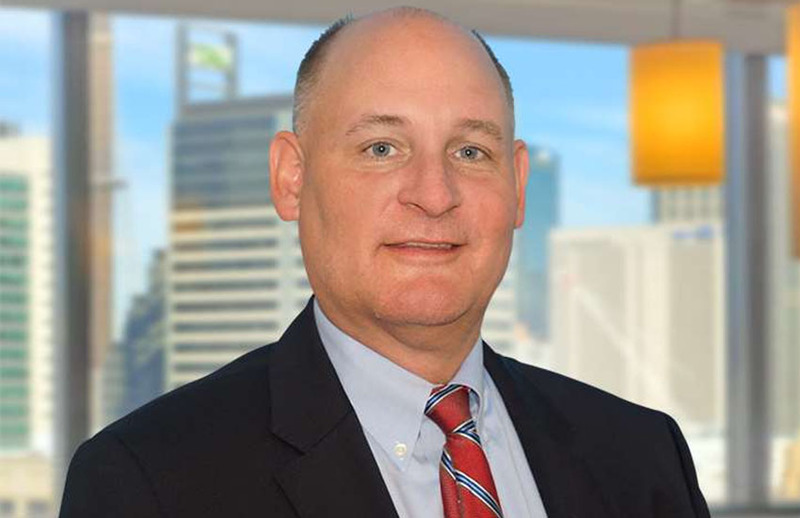 Mid-tier firm BDO have announced the internal appointment of Tim Aman as its new national leader for financial services to lead its audit, advisory, regulatory and compliance programs for the financial services sector. Mr Aman’s appointment follows his arrival from KPMG in May, where he was a financial services audit and assurance partner at KPMG as well as a national sector leader in mutuals at the big four firm. BDO Sydney managing partner, Grant Saxon said Mr Aman’s appointment follows a spike in enquiries for compliance services following the revelations of the Royal Commission into Misconduct in the Banking, Superannuation and Financial Services Industry. “The royal commission has had a huge impact on the industry and financial services companies need to have robust systems and strict compliance regimes. We’ve seen a big increase in the number of enquiries from industry participants, particularly where other firms are conflicted,” said Mr Saxon. In his new role, Mr Aman will lead the financial services team in providing services including remediation, regulation, restructuring, advisory, and change management. Welcoming his appointment, Mr Aman said he relished the opportunity to lead the team amidst a period of change within the financial services industry. “It’s an exciting time to work in the financial services sector, given the repercussions being felt by the royal commission’s findings. The next 12 months will see the banking, financial services and superannuation industries preparing to respond to the questions raised by the commission in a structured and timely manner,” said Mr Aman. “This will no doubt include investigation and remediation activities deep within these organisations, and external parties, such as BDO will be able to provide the help they need to face the regulatory and compliance challenges.